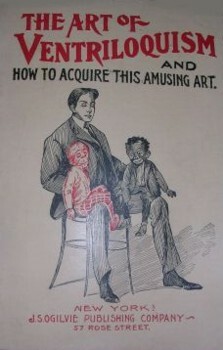 NOTE: Alexander Herrmann (1843-1896) produced several editions of his Wizards' Manual under slightly different names. 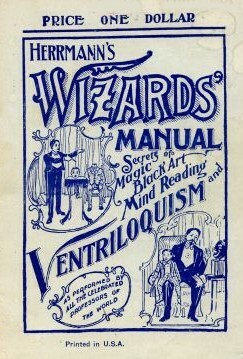 The full title of the one pictured above is Wizards' Manual: Secrets of Magic, Black Art, Mind Reading, and Ventriloquism as Performed by All the Celebrated Professors of the World. 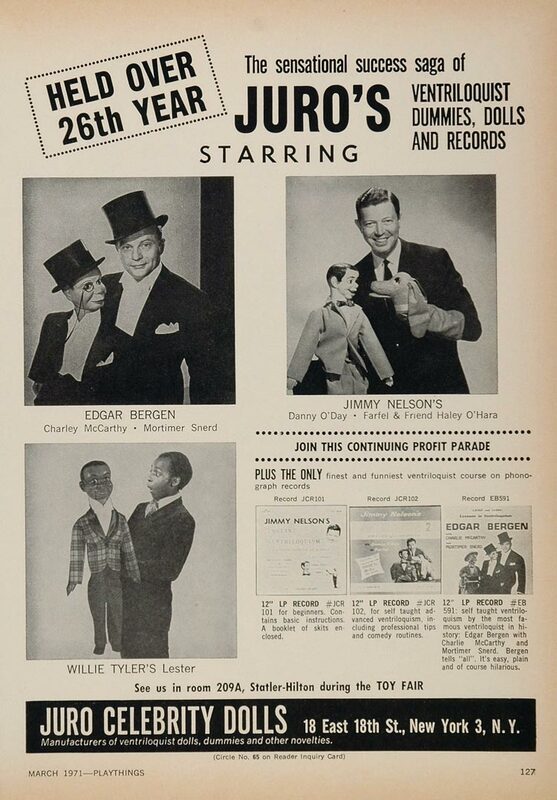 As a young boy (circa 1916) Edgar Bergen purchased the Wizard's Manual for 25 cents. 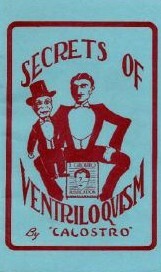 He taught himself ventriloquism aided by the use of this manual. 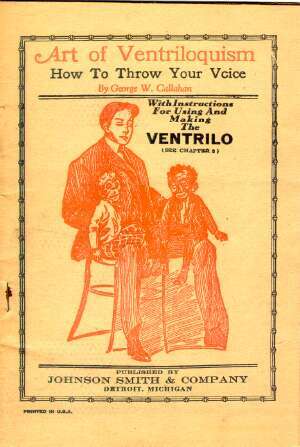 These audio files were reproduced from extremely old unprofessionally-recorded tapes, and thus the audio quality is often extremely poor both on the originals and on these copies. 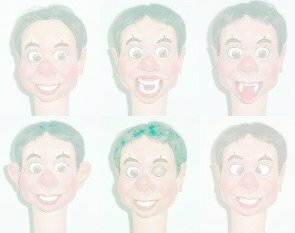 These files, being incomplete (5 of the original 40 tapes), are presented here primarily for historical purposes.